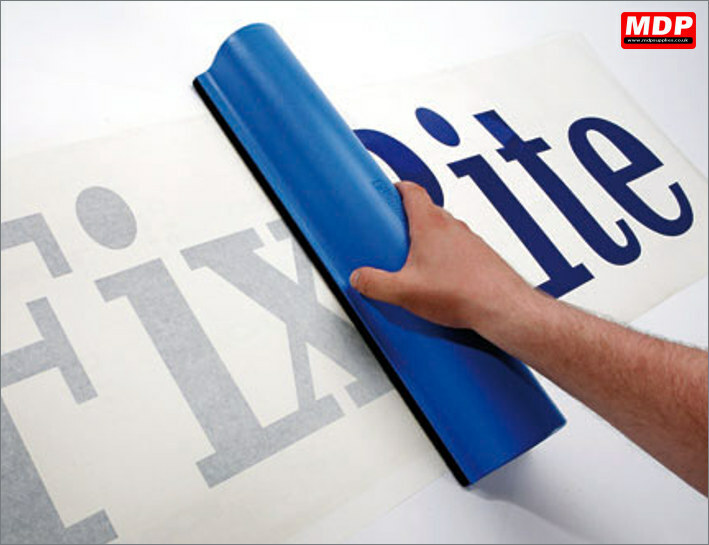 Applying application tape just got that little bit easier with the Fixrite applicator. Just load up with the Fixrite 17.5 inch / 450mm application tape and this handy tool will allow you to apply it effortlessly with perfect results. 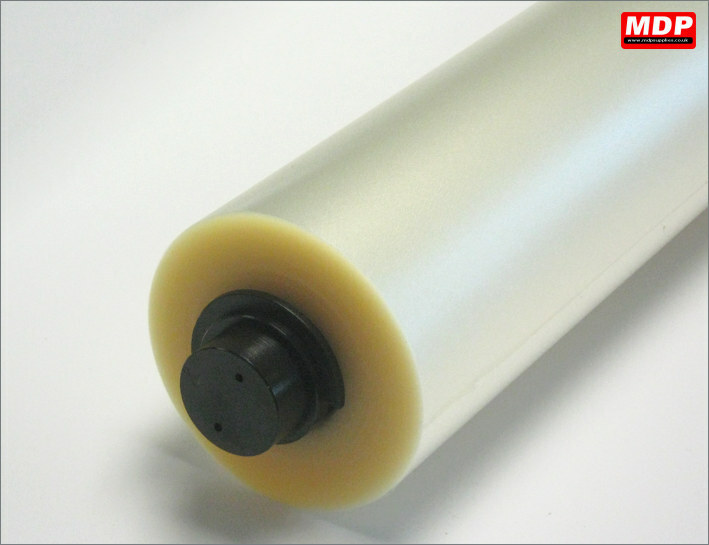 Plastic applicator for Fixrite application tape. Price for 1 - 4 £27.95 ea. Price for 5 - 9 £26.95 ea. Price for 10+ £25.95 ea. 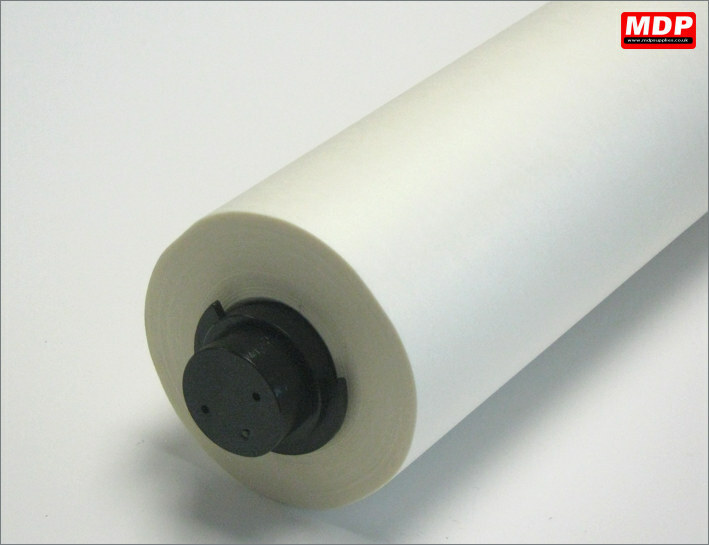 Medium tack paper application tape. 17.5in / 450mm x 30 metres. Price for 1 - 4 £14.85 ea. Price for 5 - 9 £14.15 ea. Price for 10+ £13.26 ea. Medium tack clear application tape. 17.5in / 450mm x 30 metres. Price for 1 - 4 £13.85 ea. Price for 5 - 9 £13.15 ea. Price for 10+ £12.26 ea.